I am a Holistic Intuitive and Mentor who helps align people with their intuition, power and purpose so they can help themselves and those around them. I am widely known for my Sacred Journey Mastery Program and Enlightened Business Mastery Program that helps people harness their intuitive Super Powers and create successful businesses. As a Master Tarologist with over 30 years’ experience, and proud owner of over 400 tarot and oracle decks, I’ve also authored The Intuitive Tarot Workbook – the first tarot workbook that helps you develop a relationship with each of your decks. Learn about the difference between my Healing Oracle and other decks in the video below. After being diagnosed with breast cancer in 2011, the topic of healing became a personal journey. I studied quantum physics, shamanism, chakra healing, medical intuition, plant spirit medicine, crystal healing, healing with sound, and a host of other modalities – which I combined with my intuitive wisdom and condensed it to its basic form, to share through experiential programs. Through the Lumin8 Healing Oracle, my goal is to bring a heightened level of awareness and personal power through the book, live event, group program and private 1:1 mentoring. The Lumin8 Healing Oracle Deck is my largest project to date. With your intuition is your primary guide, I invite and assist you to explore the many ways you can use it. The Lumin8 Healing Oracle can be used as a healing, divination and self-exploration tool. It can be used by anyone, whether they are professional alternative practitioners themselves or desire a deeper level of self-awareness. The deck is a full 55 card pouched set. The cards will be high quality 3.5″ x 5” cards with rounded corners. The 55 images will be borderless. The full sized book is based on the actual program. It comes complete with fourteen chapters filled with simple yet powerful instructions, insights, resources, and exercises. Plant Spirit Energy *This chapter was not in the original program. 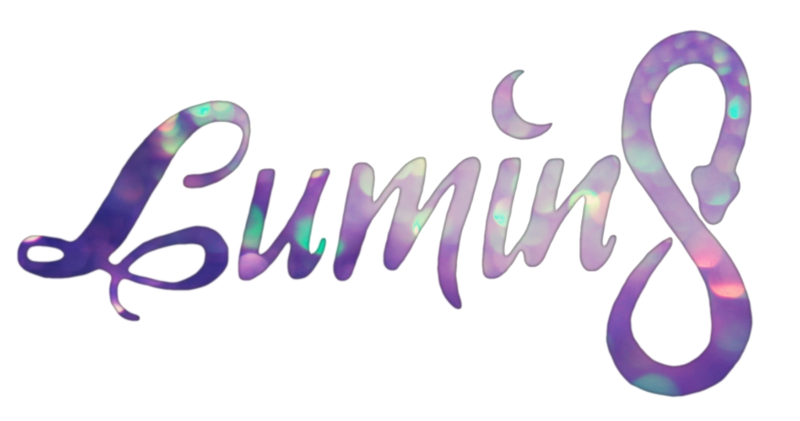 The Lumin8 Healing Oracle Program is a 7 module online program. 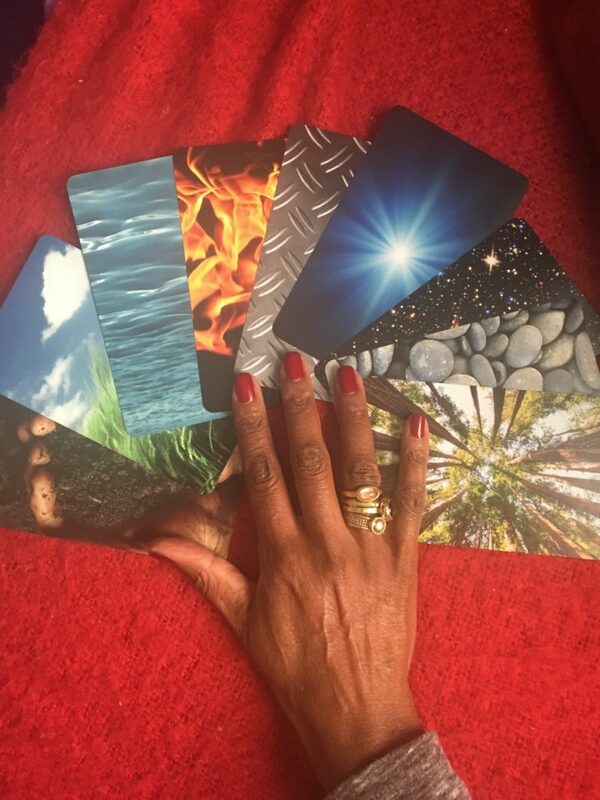 This is a great way to get to know the Lumin8 Healing Oracle deck. Each session includes an intuitive process.